Puppet is a declarative configuration management tool which is used by many organizations around the world to implement “Infrastructure as Code”. Puppet is also an automation tool, allowing administrators, and others, to define the configuration they want for the infrastructure and rely on Puppet to implement it. This abstracts the administrator or developer who is requesting infrastructure resources from the implementation, allowing for standardization, simplicity, and ultimately maintainability. 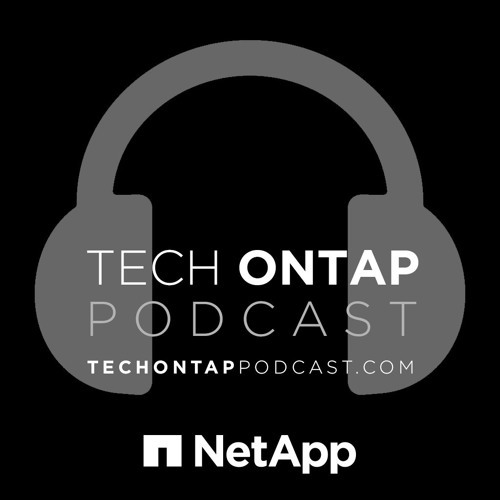 Today we welcome David Cain (@thedavecain), Technical Marketing Engineer for NetApp, back to the show and welcome Amit Borulkar (@amit_borulkar), Technical Marketing Engineer for NetApp. Dave and Amit discuss using Puppet to apply configuration to FlexPod using Puppet modules for NetApp, Cisco Nexus, and VMware vCenter, allowing anyone to quickly, efficiently, and effectively configure their hardware for the needs of the applications. If you’ve never heard of Puppet before, but are curious about automation and Infrastructure as Code, or if you simply want a better understanding of Puppet and how NetApp is using it to facilitate simplicity for customers, then be sure to give this episode a listen!